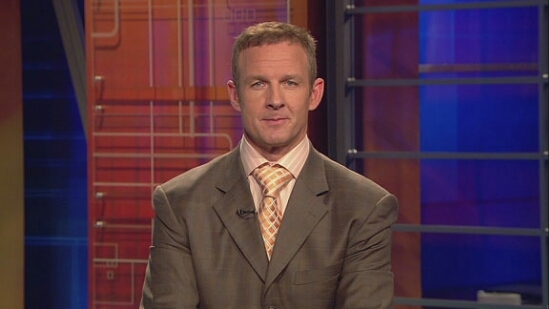 Merril Hoge’s “Bye Week” Heart Surgery a Success | "IT'S A STEELERS WORLD"! Always great to report great news like this. NFL analyst Merril Hoge took what he called a “bye week” from ESPN’s football coverage this weekend, in preparation to undergo heart surgery to prepare a vessel. The surgery was deemed a success, something I am sure Steelers Nation/World is happy to hear. Hoge’s surgery was scheduled for Monday morning, and his ESPN colleagues announced on Twitter that the procedure was a success. “Best news of the day… my good friend @merrilhoge is successfully out of surgery. Thank the Good Lord for his health and speedy recovery”! EXTRA: Here are a couple of vintage runs by #33 himself.